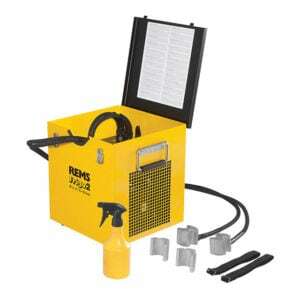 REMS has been developing market-leading technology to support the pipe working industry since 1909. Their mission is to improve the everyday working lives of heating and plumbing installers through ground-breaking tool developments. 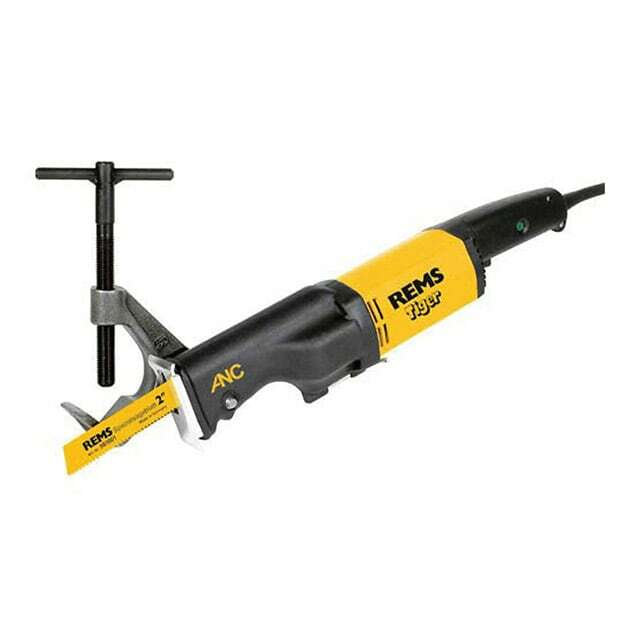 Whether you this is the first time you’ve heard of REMS or you’ve been working with REMS for years, Frank Key Tool Hire are here to help. 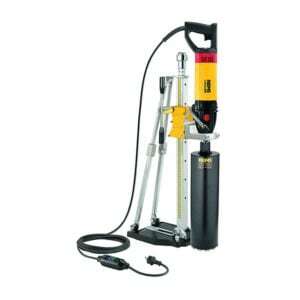 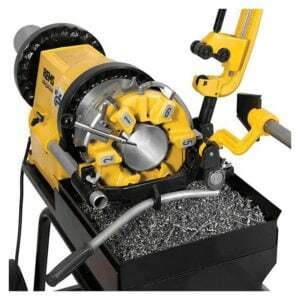 Not only can you hire or buy a REMS machine from Frank Key Tool Hire. But our REMS Specialists can repair, calibrate, service and maintain your machine to preserve its performance and your accuracy. 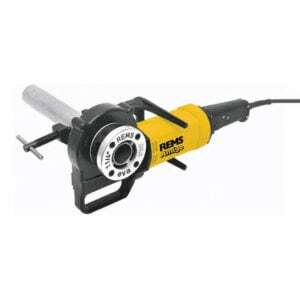 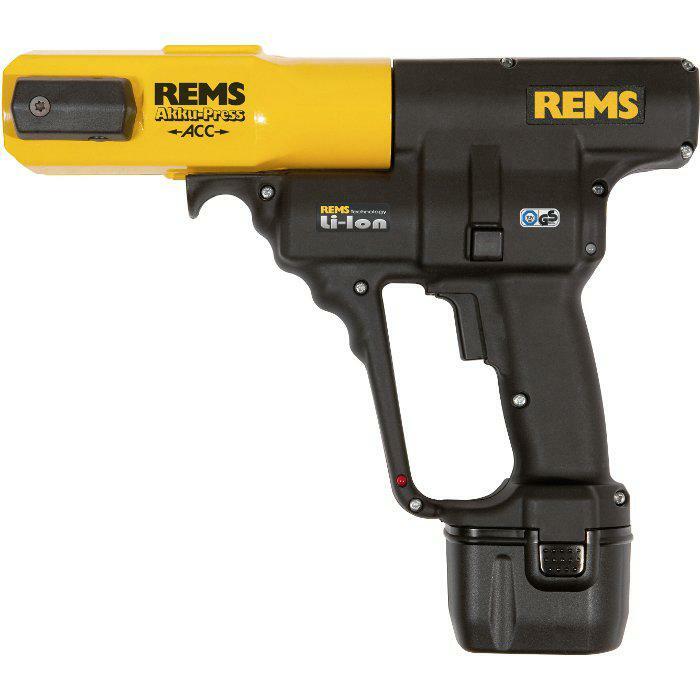 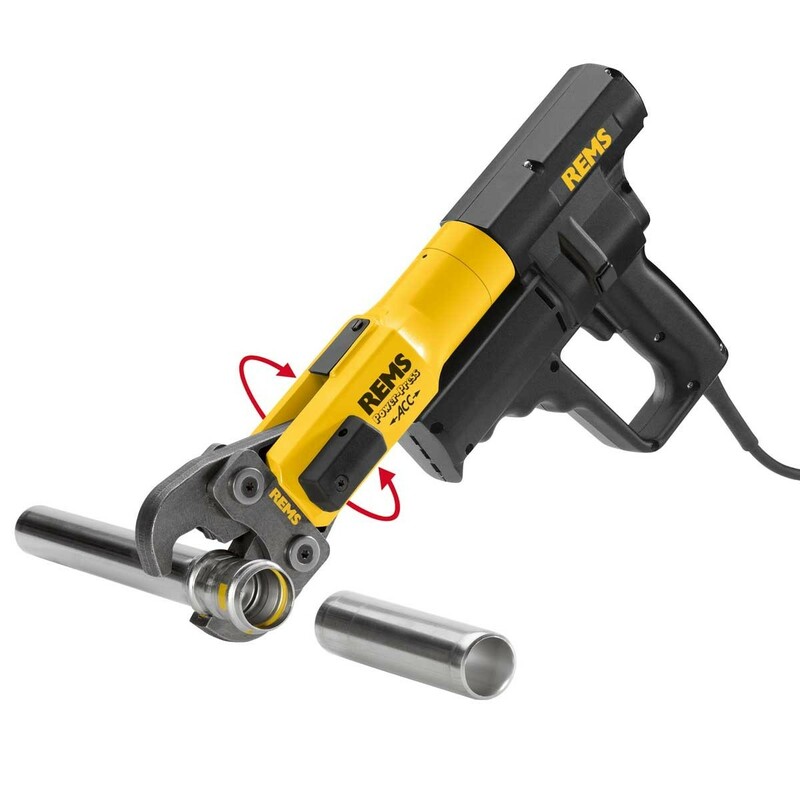 Please find below a selection of REMS tools available from Frank Key Tool Hire. If you have any questions regarding the REMs product range held at Frank Key Tool Hire or if you would like to arrange a calibration or service, please contact our REMS centre in Leeds. 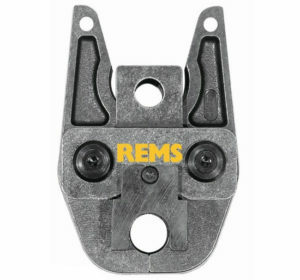 M15 – M35 Pressing Jaws are included with both AKKU and Power Press machines.